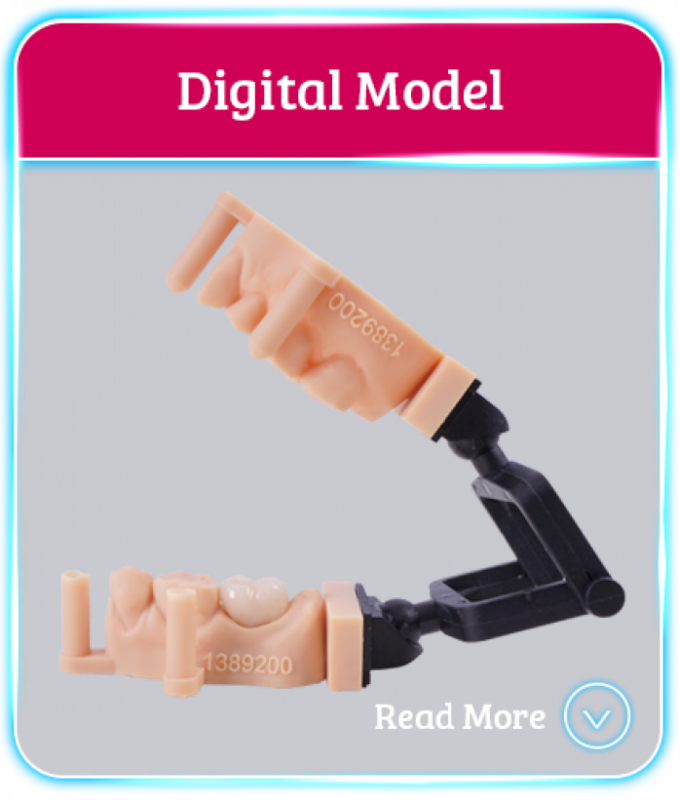 CosTech has always been up to date with the latest digital technologies. With the installation of our new model printer, we can now accept intra oral scans to make your crown and bridge cases. If your system can output an open .stl file, we can work on it. 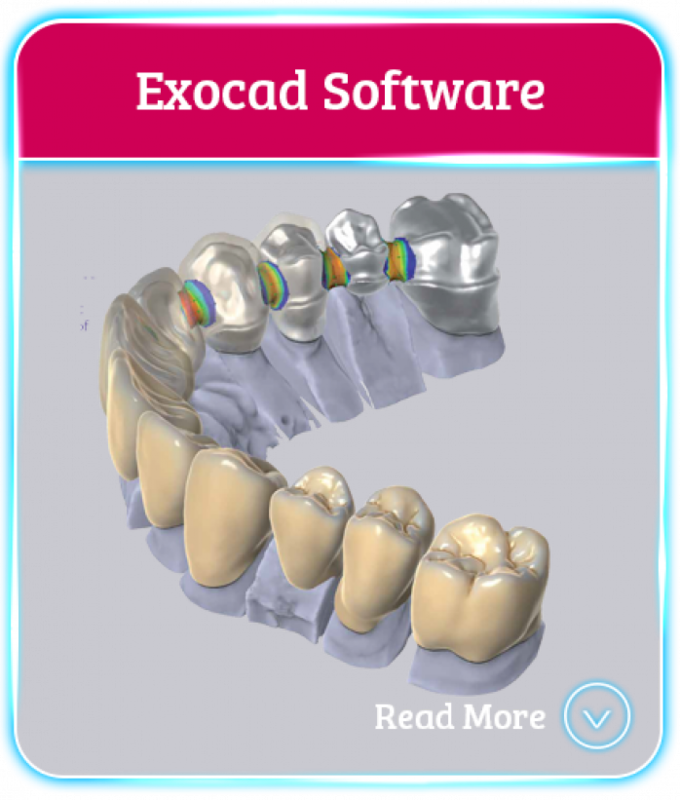 CosTech uses the latest exocad DentalCAD software to work on your cases. Exocad is reliable and robust even when dealing with the most complext of cases. Find out more about exocad at exocad.com. All work is turned around in 5 days. The first day counts if scans are received before 11am. All work is dispatched on the 5th day. If you would like it earlier there is a rush fee of £15/unit per day early. If you would like to discuss anything with the digital team, please email digital@costech.co.uk or call us on 01474 320 076.